​​Brighton manager Chris Hughton has chosen to take the 'glass is half full' approach, believing that his side's narrow 1-0 defeat to ​Liverpool was a 'performance to be proud of'. The teams last met on the final day of the ​Premier League last season as Brighton were thumped 4-0 by the Reds, but Saturday's performance from the Seagulls illustrated that they have come a long way in a very short space of time. The Seagulls' attempts to nullify the attacking threat of Liverpool was successful for most of the match, but in the end they just couldn't get the job done from their own attacking point of view in what was a frustrating afternoon for Brighton. 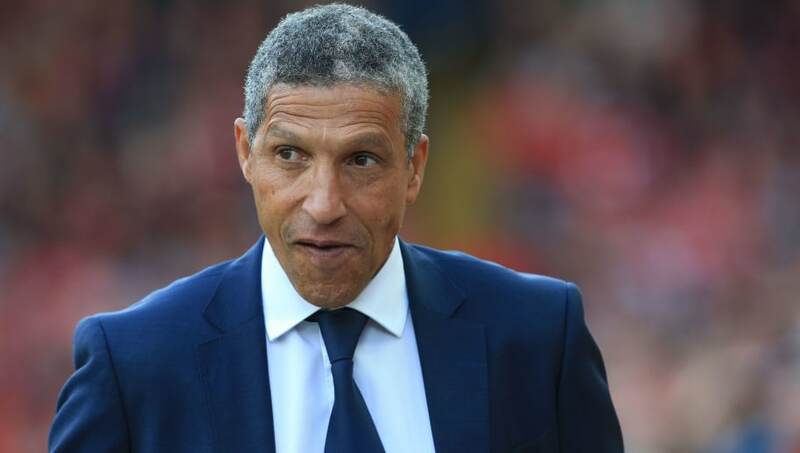 Chris Hughton's side have fully established themselves as a Premier League team, and upon speaking to the BBC, Chris Hughton acknowledges that by stating he was proud of his players. Don’t know why I keep seeing “Brighton are bending over for Liverpool but turn up against us.” No. They’ve turned up for both games. Difference is, they’re scared of Liverpool as they know they’ll attack them, whereas with us, teams don’t fear us anymore. Hard hitting facts. "It's a performance to be proud of but we're disappointed as well," he said. "With the form Liverpool are in, you don't get too many opportunities to get something out of the game. "You know they are going to have chances but we had chances as well. We finished strong and we won't have many better opportunities." Brighton will face ​Southampton in the League Cup this week, where they will hope to regain some momentum after winning only one of their first three games. Their next Premier League match against ​Fulham will be a must-win for the Seagulls if they want to gain some breathing room early in the season.